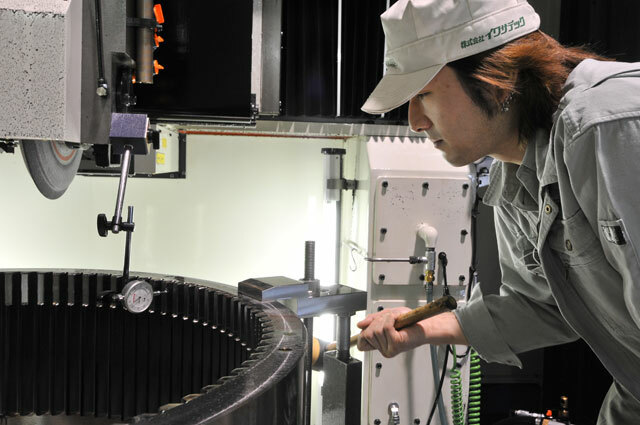 INTERNAL GEAR - IWASA TECH. 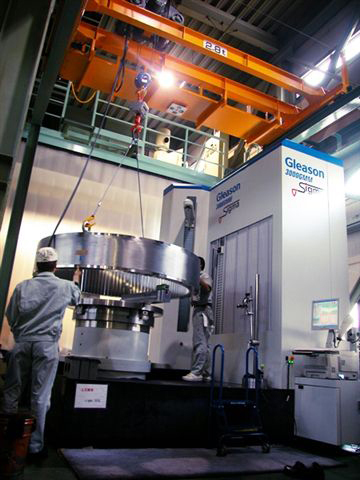 【IWASA TECH】イワサテック- Gears from Tokyo with Excellence of quality and service. 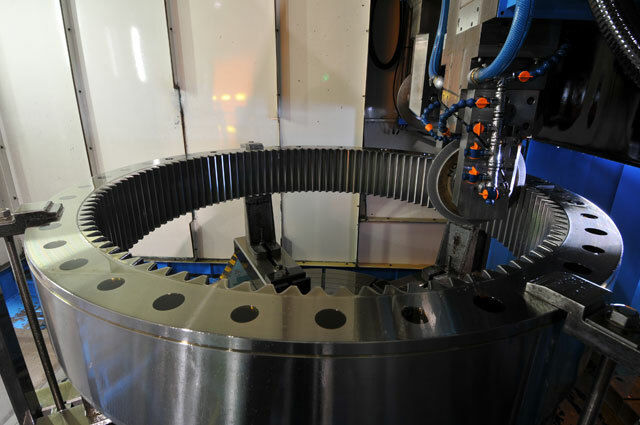 IWASA TECH provides a wide range of high accurate internal gear as customers need. IWASA TECH has successfully developed highly efficient and accurate processes from our original technologies and experiences to manufacture a variety of internal gears for usage in industrial equipment such as wind turbine and mining tracks. 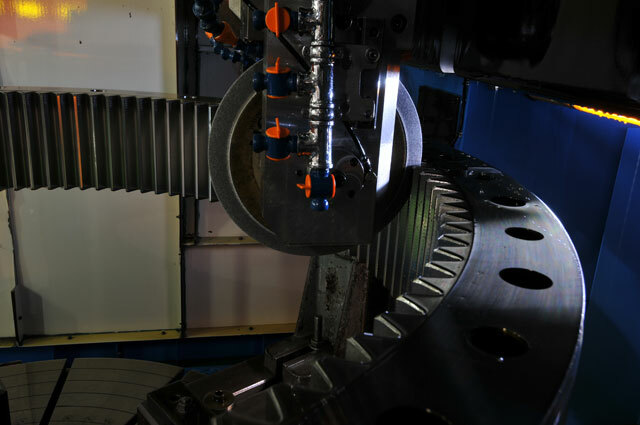 IWASA TECH is able to provide a wide range of highly accurate and specialized internal gears to meet customers' requirements. IWASA TECH provides a wide range of highly accurate Internal gears to meet the customers' needs. 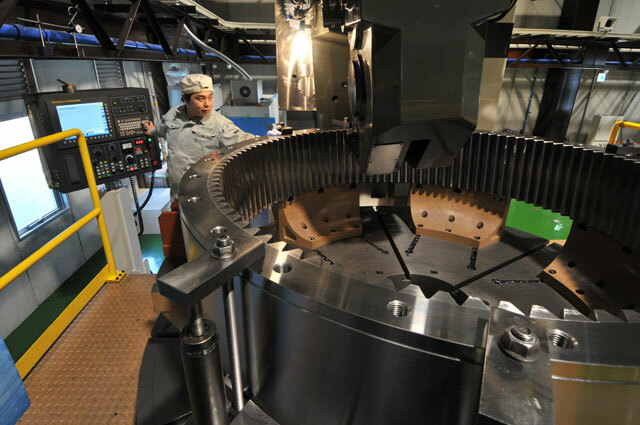 Often used in Planetary Gear Systems, IWASA TECH can provide internal gears with high quality and high accuracy that will satisfy the specific needs of the customer. 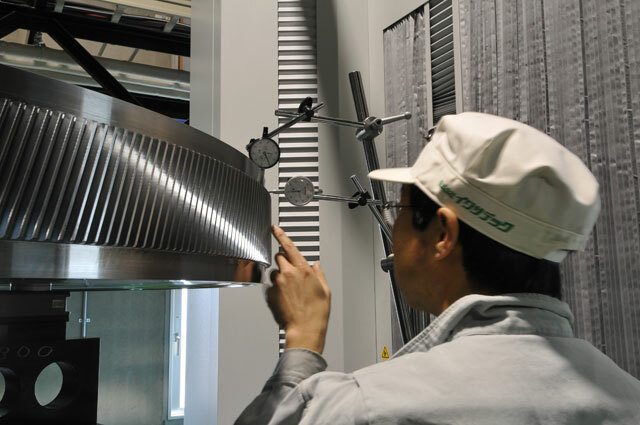 This is achieved through original IWASA TECH technology that has been innovatively engineered to gain a competitive advantage over competitors. 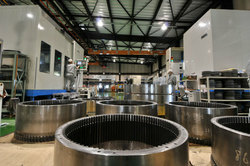 IWASA TECH has invested in machines focused on Internal Gear manufacturing. The applications will be varied but mainly for Wind Turbine Gear Boxes up to 3000mm diameter. 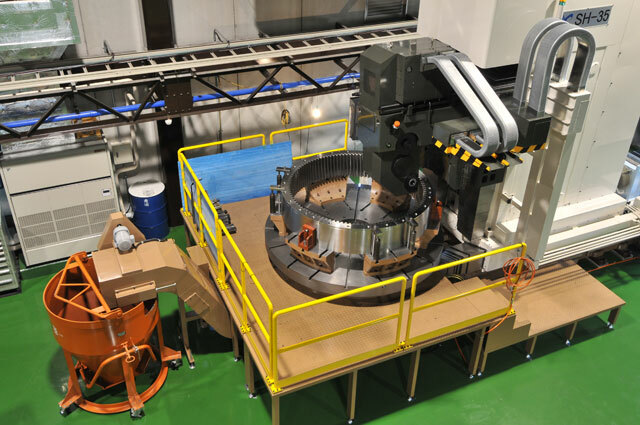 IWASA TECH has specially made a production line consisting of gashing machines and grinding machines both sophisticatedly designed by IWASA TECH. 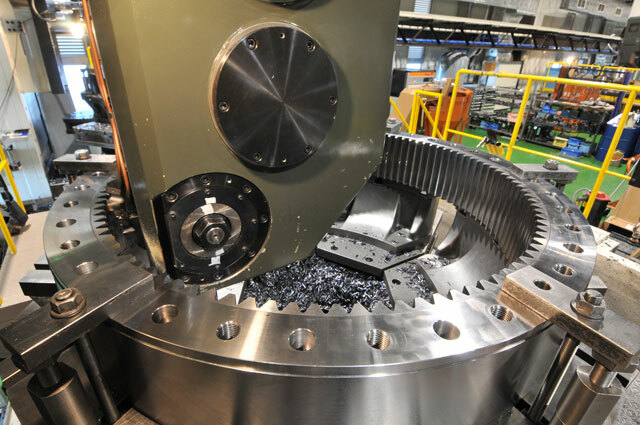 This has translated into producing highly accurate internal gears that are competitive in the worldwide market in terms of price, quality and delivery time. 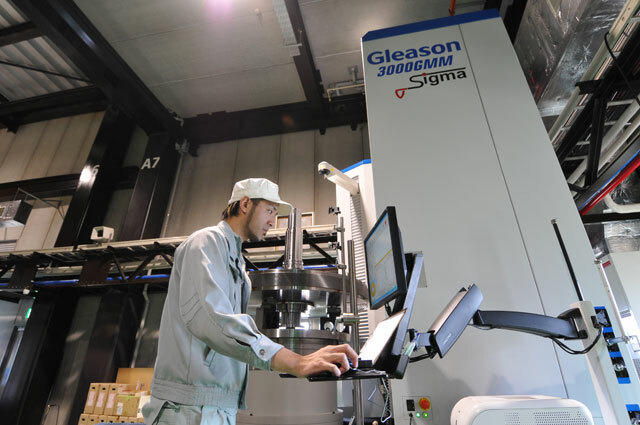 IWASA TECH has been certified by ISO9001-2008 in 2010. Copyright © IWASA TECH. CO., LTD.